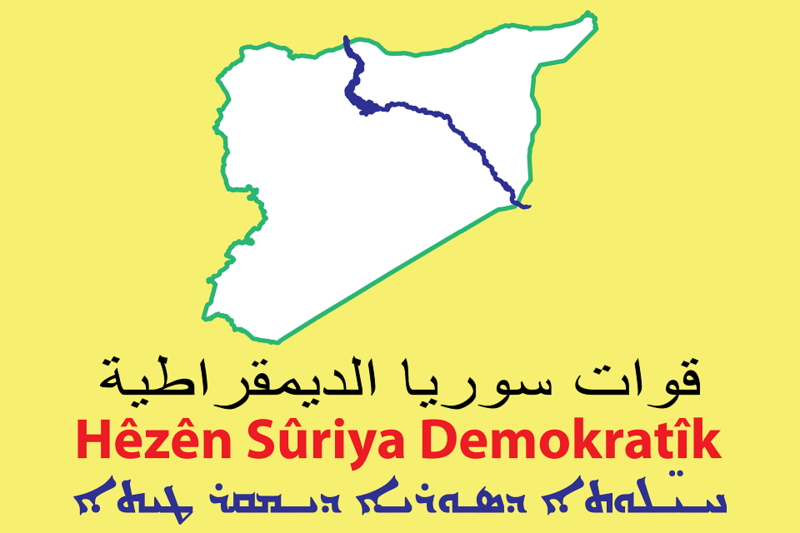 We in the General Command of Democratic Forces of Syria (SDF), bring our people in Raqqa the good news of launching this massive military campaign to liberate the city and its countryside from the Daesh (ISIS) terrorists, as the obscurantists have taken this city as capital for their so-called state, the campaign is launched on Saturday November 5, 2016, where Wrath of Euphrates Operations Room was formed for the liberation of the city, and in order to bring about the best collaboration among the participating groups in the battlefields facing Daesh. On this occasion, we assure the democratic forces in the world, our great Syrian people and peoples of the region that this operation will be proceeded strictly till its goal is met in isolating the capital of world terror, then bringing it down, we will be victorious in this decisive battle like we overcame in Kobani, Til Abyad, al-Hasakah, al-Holl, al-Shadadi and Manbij. Raqqa city will be liberated with the aid of its people be it Kurds, Arabs, or Turkmen, the heroes comprised under the flag of SDF and with the active participation of YPG and YPJ, and also with the cooperation of the International Coalition. We call the world and regional sides suffering from Daesh terror to take part in the honor of eliminating the center of international terror embodied in Daesh, and to provide all kinds support and required equipment for the forces of the campaign, we also call the humanitarian organizations to undertake their humanitarian duty towards Raqqa people. In the end, we appeal to our resistant and brave people to keep away from the enemy’s gatherings which will be directly a target of our forces and the International Coalition, and head to the areas which will be liberated, and finally we ask them to join the ranks of the liberating forces.